1. When it comes to vegetable dishes, opt for minimally cooked ones that are lightly dressed with light sauces. Raw, pickled, blanched, steamed, and lightly stir-fried vegetables are more nutrient-dense than stewed, boiled, and deep fried ones. Just make sure they’re not drenched in sauces. We ordered their “Sweet and Spicy Cucumber” salad (slices of raw cucumber lightly dressed in a light sweet and spicy sauce). So good & refreshing! 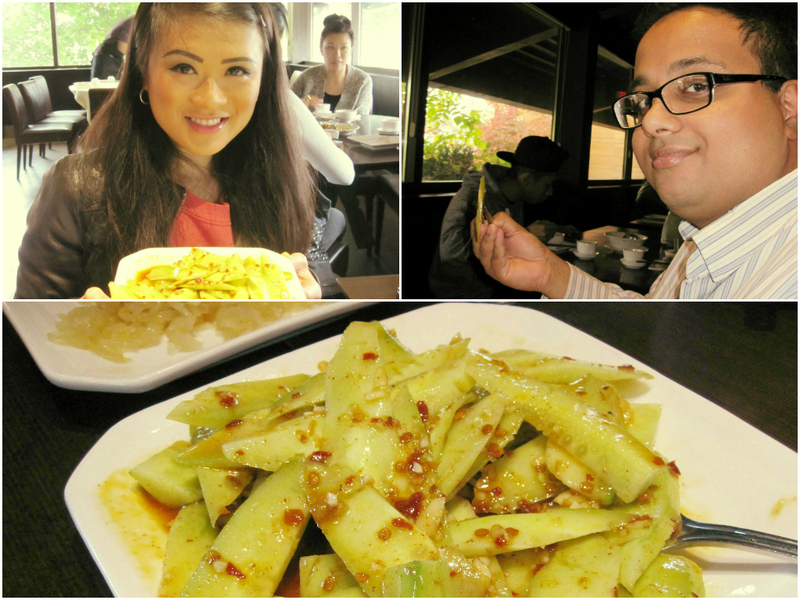 “Sweet and Spicy Cucumber” salad – This is my new favourite Chinese vegetable dish! The raw and perfectly marinated cucumber slices are such a nice change from the usual stir-fried vegetables at Chinese restaurants. So refreshing! 2. Request for less oil, less salt, less soy sauce (low-sodium soy sauce, if possible), and no monosodium glutamate (MSG) in your dishes. 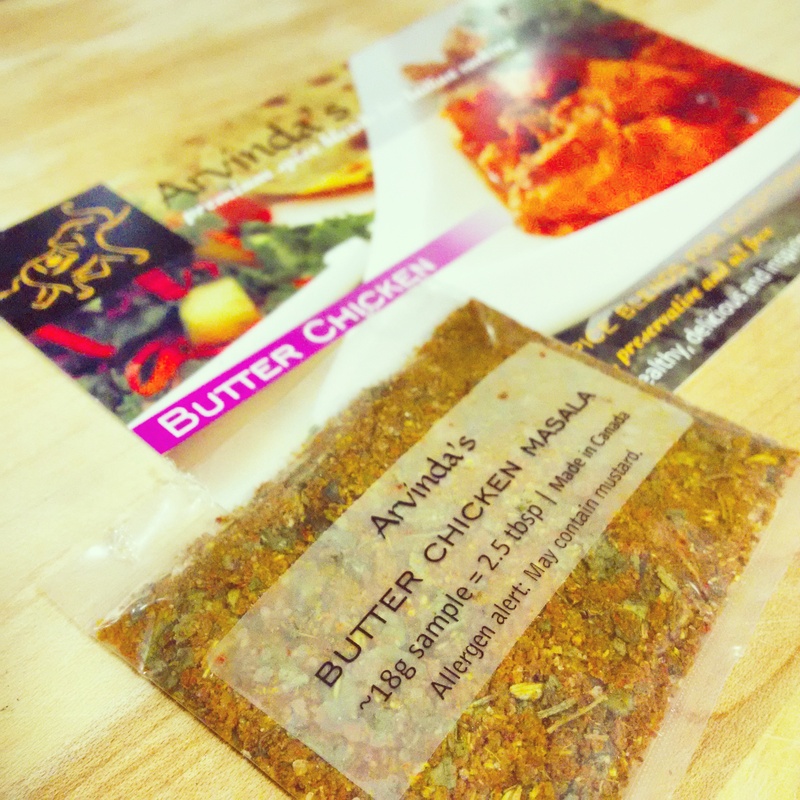 If you like your food spicy, kick up the flavour with extra spice instead! 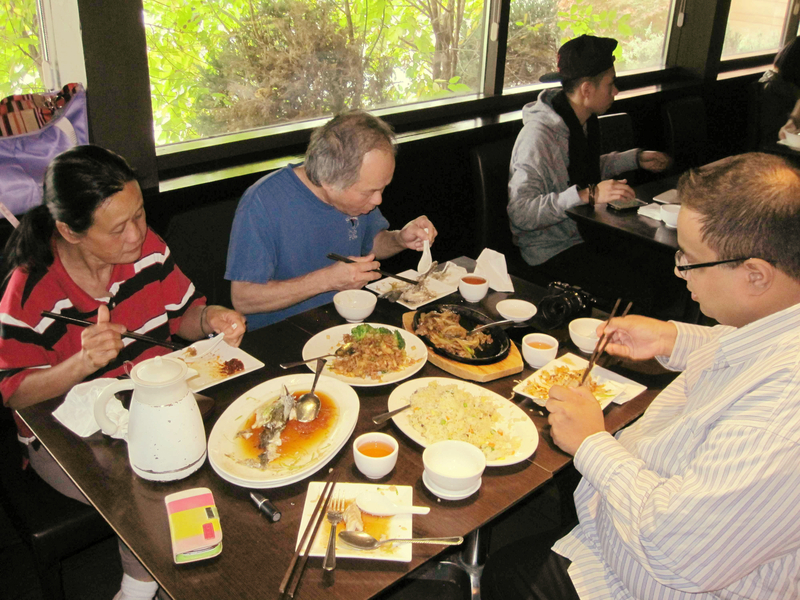 For instance, we ordered the “Steamed California Bass” with chillies, less soy sauce, less oil, and no MSG. 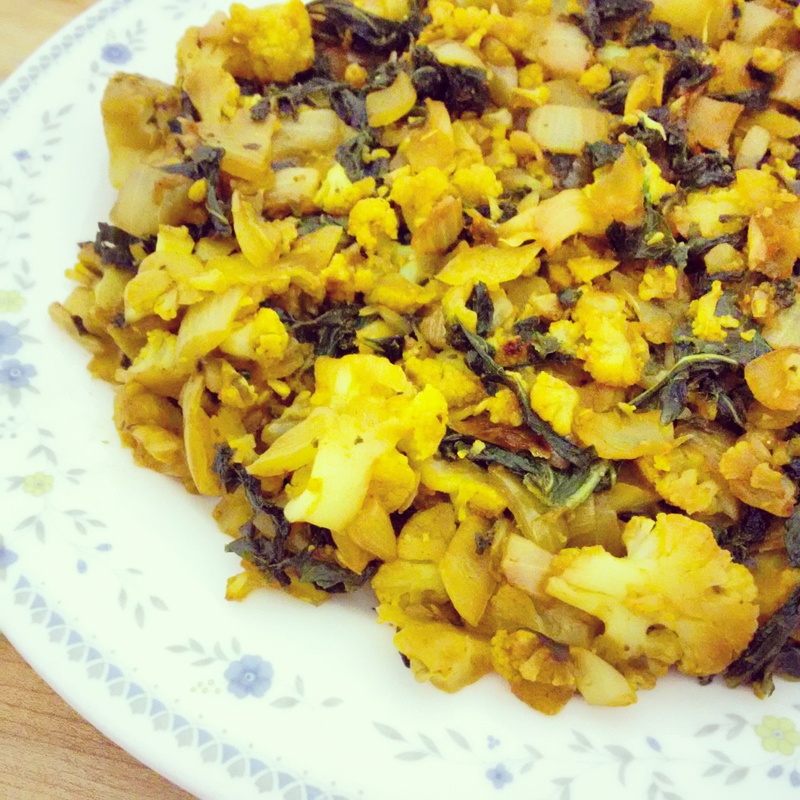 It was still full of flavour and it turned out to be my favourite dish! “Steamed California Bass” – My dad actually makes a very similar variation of this that is one of my favourite childhood dishes. 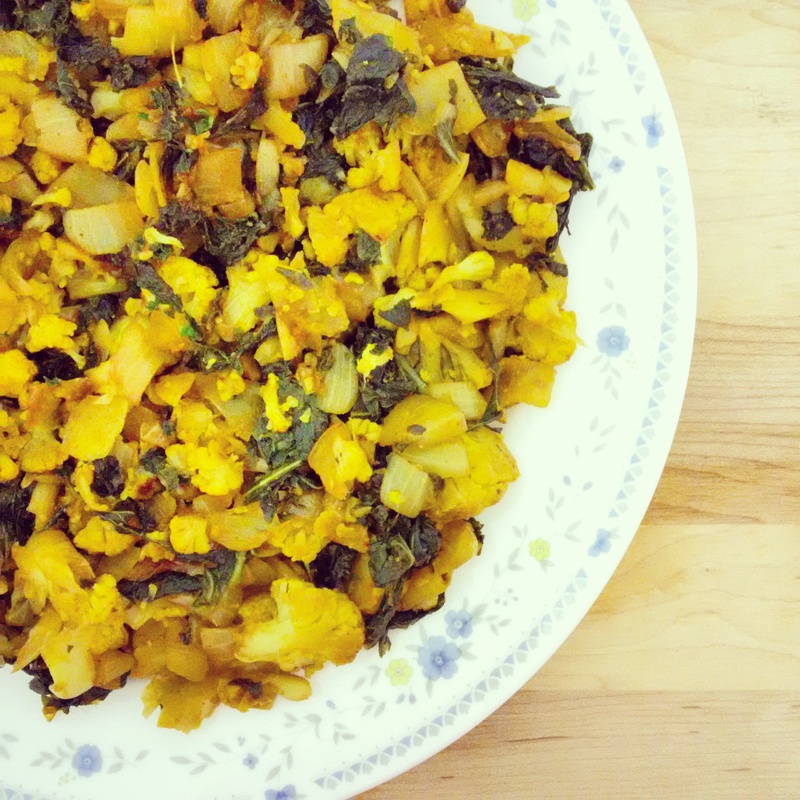 It tasted just as delicious as my dad’s version, so it ended up being my favourite dish that day! The fish was perfectly cooked! 3. Opt for lean proteins that are prepared in light sauces and not battered. My dad was craving their battered, deep fried, and sugar-laden “Sweet and Sour Chicken” that day, but instead, we ordered the “Jellyfish Salad” along with the steamed fish. After our meal, he was glad we went with the lean seafood dishes that are high in protein and healthy fatty acids, because he didn’t feel heavy or weighed down afterwards. 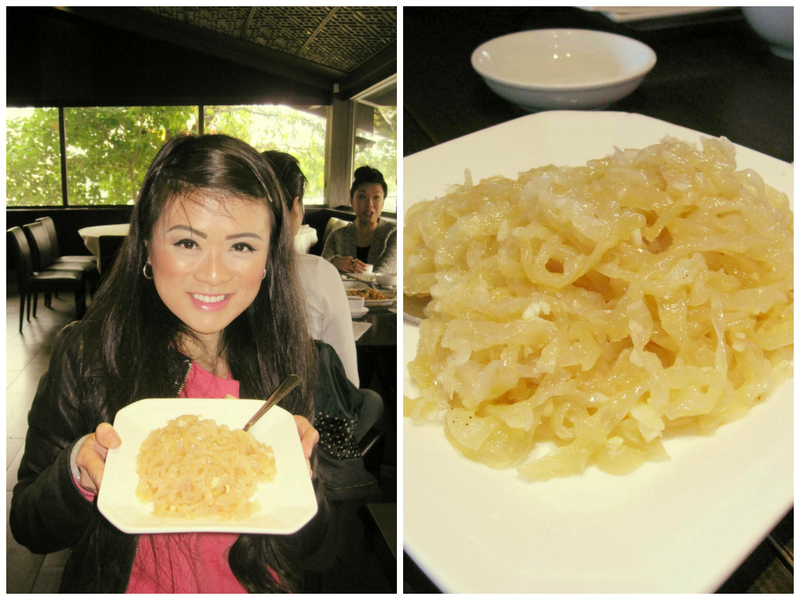 “Jellyfish Salad” – It was our first time trying jellyfish. Like tofu, it doesn’t have much flavour on its own and relies on marinades/dressings for flavour. 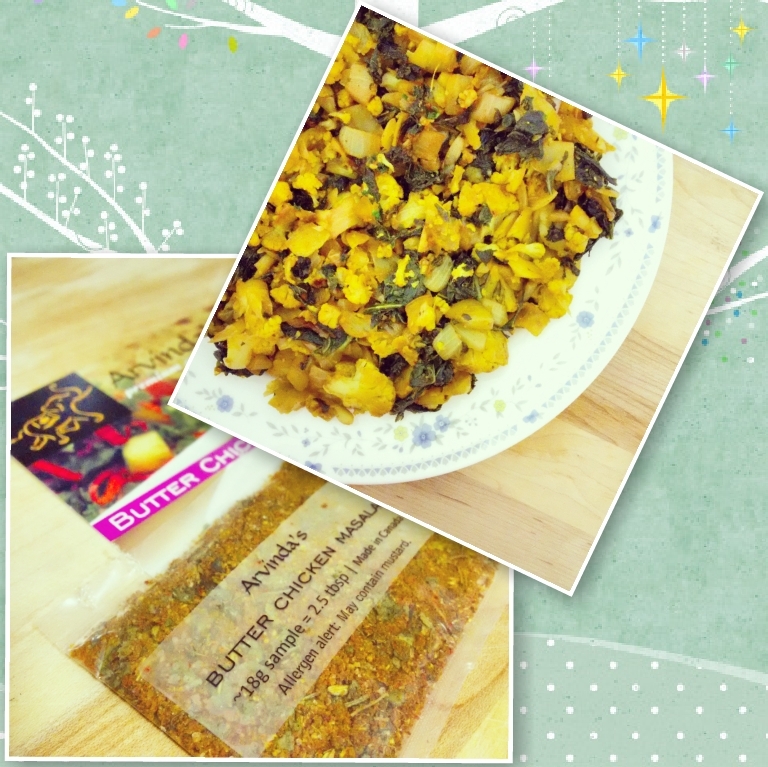 Also, it has a very unique texture that is somewhat similar to that of seaweed salad. I liked it and would reorder this dish. 4. Rice is a staple in the Asian diet. So if you must have rice with your meal, opt for plain steamed rice instead of fried rice. 5. Watch out for the condiments! If you are using soy sauce as a condiment, be aware of how much you are using and ask if a low-sodium soy sauce is available. Also, the chili sauce condiment that Asian restaurants provide are typically heavily oil-based. Ask if a vinegar-based chili sauce or red chili flakes are available instead. 6. Stick with water or tea for drinks. Avoid the sugary beverages, which are full of empty calories and inhibit optimal digestion. 7. If you’re sensitive or allergic to gluten, avoid mock meat as it’s likely made of wheat gluten. 8. Soups at Asian restaurants are generally high in sodium and may contain MSG. Since they are prepared ahead of time, chefs cannot reduce the salt content or remove the MSG that they may contain. Thus, if having soup, enjoy in moderarion (perhaps as a small appetizer). Everyone digging in and Raj impressing my parents with his chopstick skills! I devoured most of that fish! These tips were written with Asian restaurants specifically in mind, but they can be applied to any kind of restaurant. 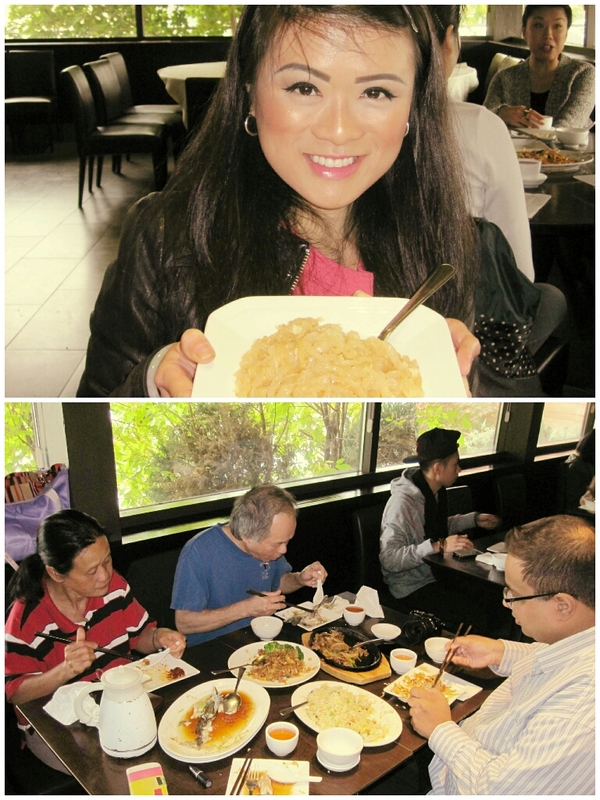 We had a wonderful time at Asian Legend and the food was amazing! Thanks to my parents for selecting that place for Raj and me. Hopefully, you found at least some of these pointers helpful. Happy dining!